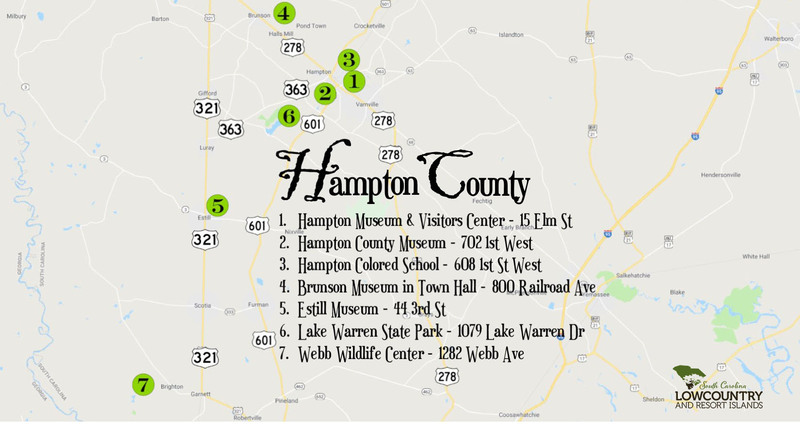 This museum and visitors center contains collections pertinent to life in the town of Hampton. Visitors will find military artifacts, antique medical equipment and Watermelon Festival memorabilia. A children’s room is included for younger visitors. Local artists and craftsmen also display their creations here. 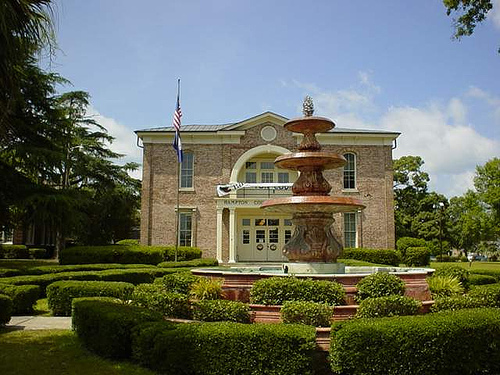 The museum building is listed on the National Register of Historic Places. 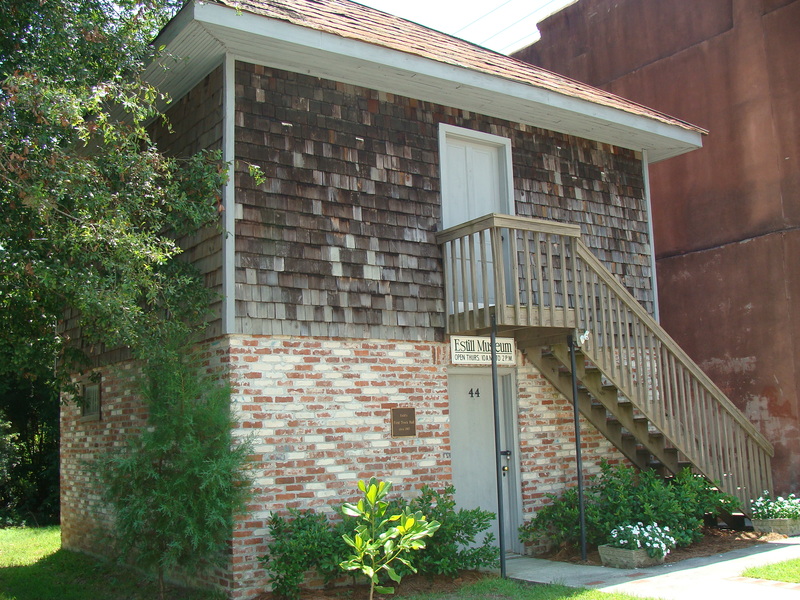 Located in the old jailhouse, the Hampton County Museum contains an extensive collection of artifacts. Civil War memorabilia, including maps and uniforms can be found here. Also memorabilia from World Wars I and II, the Korean War and the Vietnam War are on display. 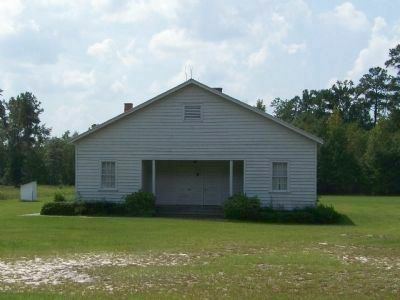 Built in 1931, this used to be the only educational facility for the black children of Hampton. 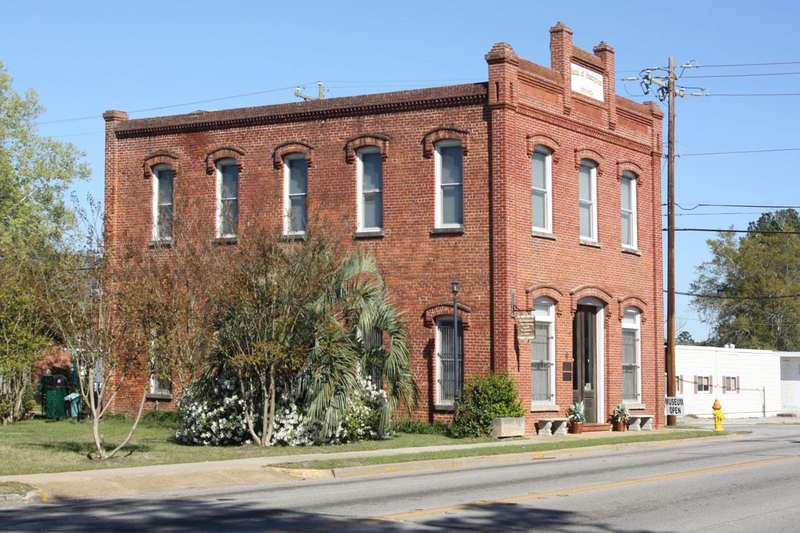 The school has been restored and is now used as a historical museum providing information and other pertinent data that relates to the past of African Americans of Hampton. 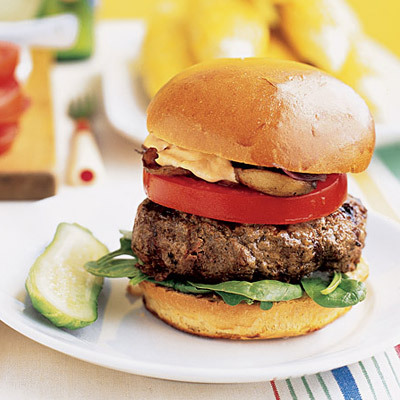 Hampton has many restaurants featuring burgers, pizza, oriental, subs and down home country cooking. 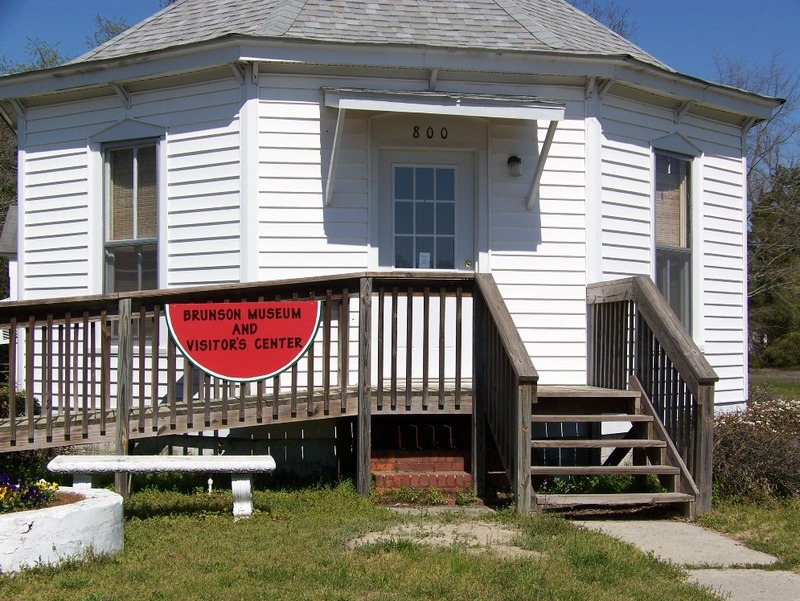 Housed in the original town hall, the museum contains a wonderful collection of artifacts, paintings and other memorabilia documenting the history of the Brunson area. The building was listed in Ripley’s Believe It Or Not, as the only octagonal town hall ever built on stilts. The stilts were removed when the building was moved to its current location. 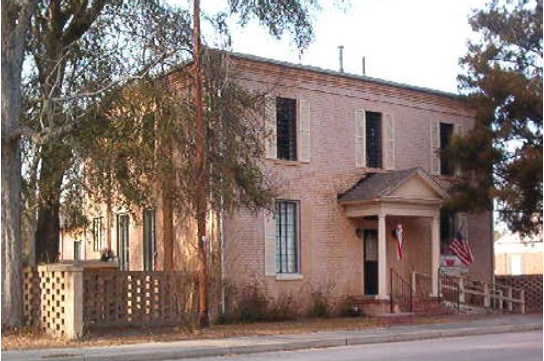 Housed in what was formally the town hall and jail, the Estill Museum is full of local history. Interesting artifacts including photographs illustrate the history of this small town its founders and outstanding citizens. This state park is the ideal location to spend a relaxing day outdoors. The floodplain forest and large areas of wetlands and woodlands make it a perfect home for a wide variety of plants and animals. Lake Warren is a prime spot for freshwater fishing and boating as well. Two nature trails are available for walking. 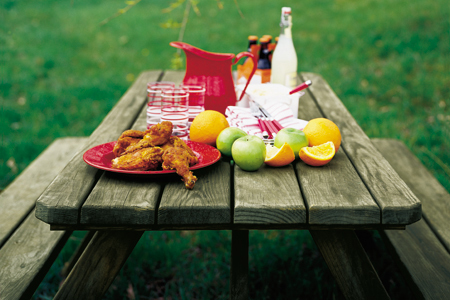 Picnic facilities and a playground make it a great place to bring the whole family. Pack a picnic lunch and have lunch in one of these beautiful wildlife areas. 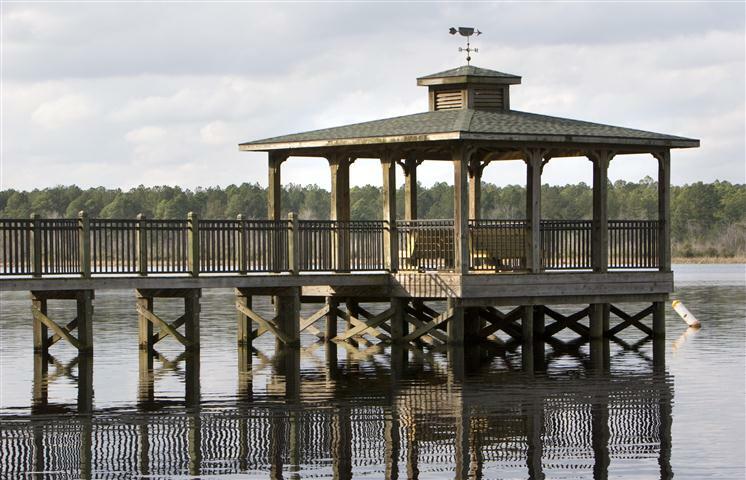 This globally recognized bird area consists of over 25,000 acres bordering the Savannah River. The area is made up of river swamps with old growth bald cypress and water tupelo trees, as well as agricultural land, lakes and streams. 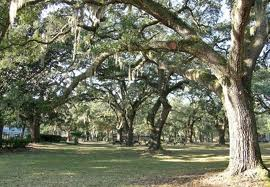 It is known as one of the premier public wildlife sites in the coastal plain. Many visitors are attracted to the area for bird-watching. The birding trail has excellent viewing opportunities to see many species of birds . The Savannah River Nature Trail will take visitors along the river for a different type of bird watching. Visit the Hampton Visitor’s Center for details.